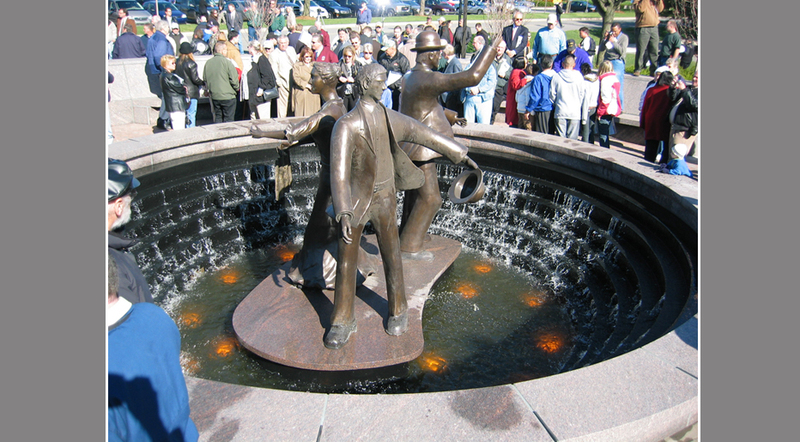 Progressive AE was retained to design the Spirit of Solidarity monument site that included a sculpture commemorating the Furniture Strike of 1911. 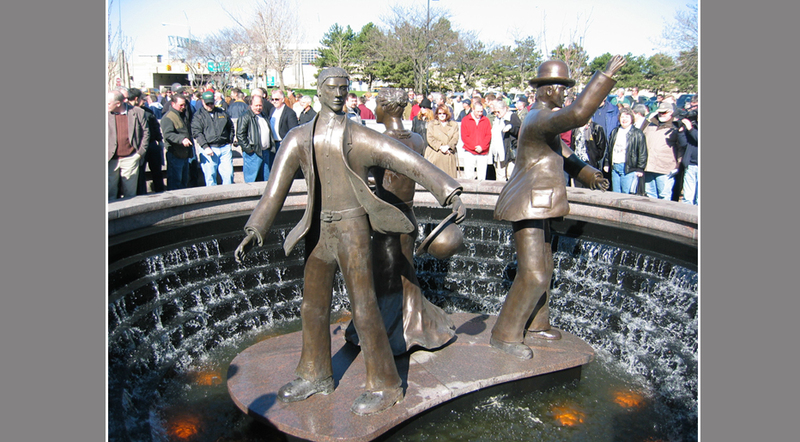 The design incorporated symbolism for this important part of Grand Rapids history by its four pathways representing four ethnic groups that were involved and a fountain surrounding the sculpture representing the turbulent times. 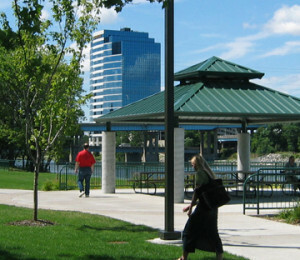 The site located within the City of Grand Rapids Park presented challenges due to its location within the Grand River floodplain, a fluctuating water table, utility conflicts and sensitivities of siting the monument within Native American land. 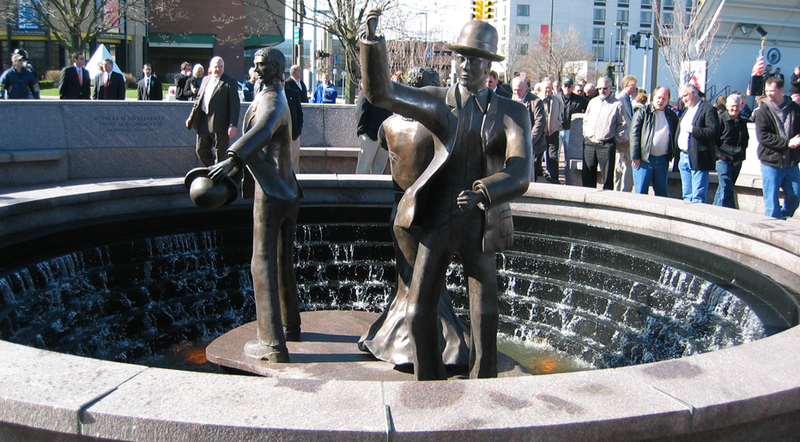 To create a monument space and sculpture setting which recognizes the historic Grand Rapids furniture strike of 1911. Collaborating with the sculptor, an appropriate setting was created. 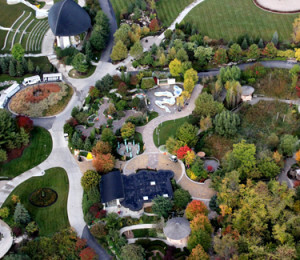 Cascading waterfalls and a pool mirror the nearby Grand River rapids and symbolize the turmoil surrounding the strike. 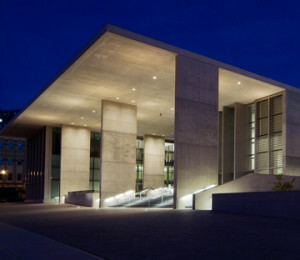 Intimate spaces were created for reflection and historic quotes are engraved in granite. 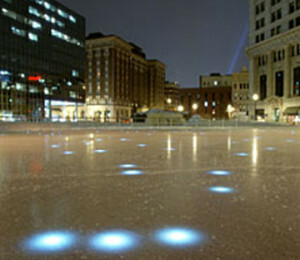 Strategic Insights RAPIDexpression – A competition entry for the reinvention of the Public Museum of Grand Rapids.